Our orthotists make a difference! In reuniting graduated and certified orthotists, CEO Medic is the most complete orthotics and prosthetics center on the North Shore, in Montreal and on the South Shore. CEO Medic stands out by the choice and quality of the products offered as well as the excellent service. You can count on us to reduce the pain and get the maximum mobility and comfort. Always based on family values, our business has one goal that is to give you a better quality of life. All our services are concentrated towards that goal and our orthotiststake time to listen, make a good evaluation to be able to offer and adjust the right equipment that meet your needs. Always in respect of your lifestyle and condition. 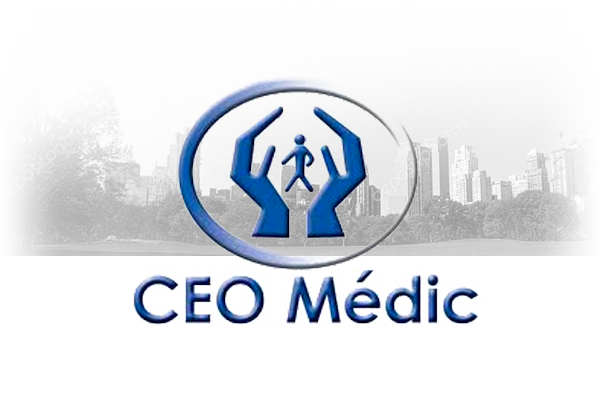 CEO Medic is a specialised laboratory in the creation and adjustment of a large range of orthotics and prosthetics for the whole body, from head to toes, including sportive orthotics and a great inventory of orthopedic shoes. We offer a complete service, starting with our orthopedic consultation service for people suffering from knee arthrosis, professional or sportive injury, for example. Our large stock of adapted solutions is the answer for your day-to-day life and mobility. From a rolling walker to the wheelchair, including a wide choice of four-wheel and three-wheel scooters at the best price! We work in collaboration with health professionals – orthopedic surgeons, family or sports doctor, physiotherapists, occupational therapists, podiatrists – to get the best answers concerning any pathology or medical problem. Our reputation has been built on the quality of our personalised consulting service, which is at the heart of our actions. Our orthoses laboratory keeps growing bigger thanks to the quality of manufacturing and the high performance materials in the custom made body orthoses. As a result of the latest technological innovations and strict levels of quality control, the orthoses we offer are of the highest quality. Made from high quality materials, they are comfortable, light, resistant and effective. With us, everyting is done to garanty your satisfaction. That’s why our team of 25 qualified people is divided in our 5 branches located in Saint-Jérôme, Saint-Eustache, Laval, Montréal and Longueuil. We also offer mobile services for a better access. All of our orthotists-prosthetists are graduated and members of the Ordre des technologues du Québec. 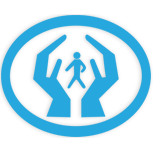 Many of our products are covered by the RAMQ, CSST, SAAQ and private insurance. Get all the info! 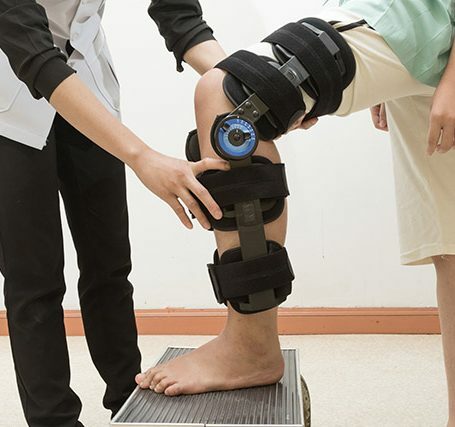 Take an appointment with one of our orthotists on the North Shore, in Montreal or on the South Shore and meet a devoted and professional team to give you the best quality of life.